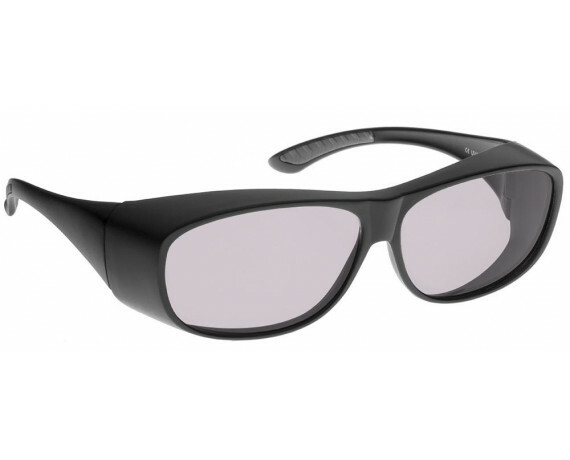 Infrared laser light Safety Glasses , with case, strap and micro-fiber cloth for cleaning. 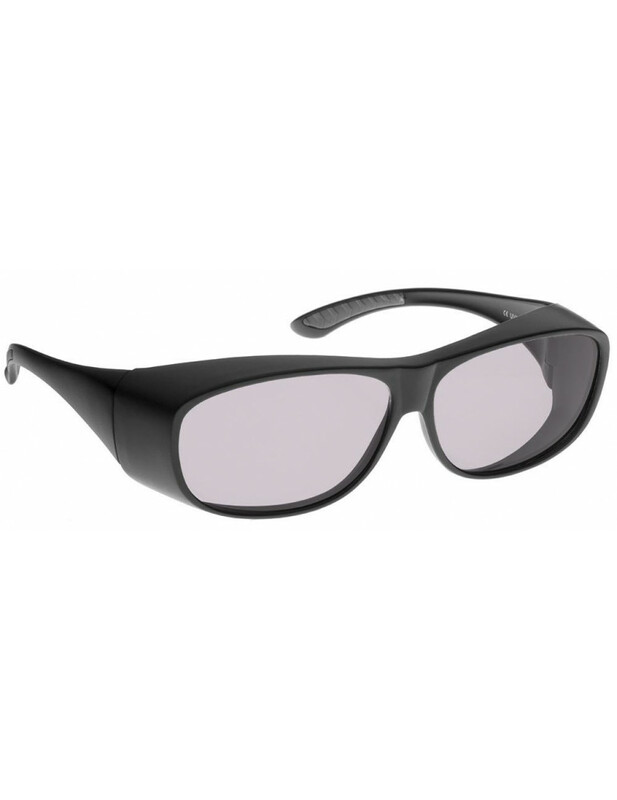 Grey Lenses, they do not alter the perception of colors. Grey Lenses, they do not alter the perception of colors. 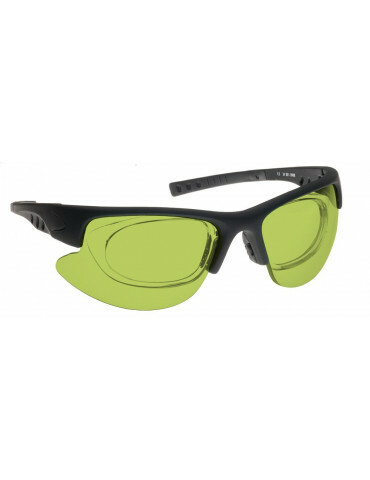 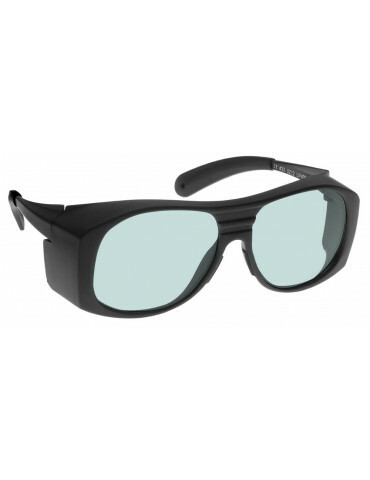 Infrared laser light Safety Glasses branded NoIR, with case, strap and micro-fiber cloth for cleaning.